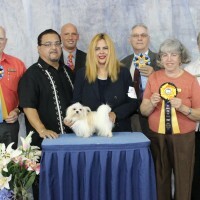 His wins include: 4 BOB, perfect scores all across the board with awesome critiques. 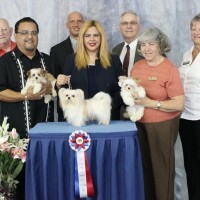 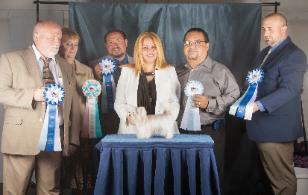 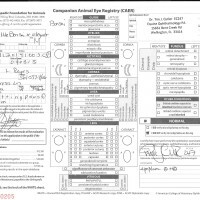 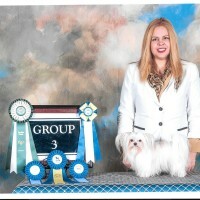 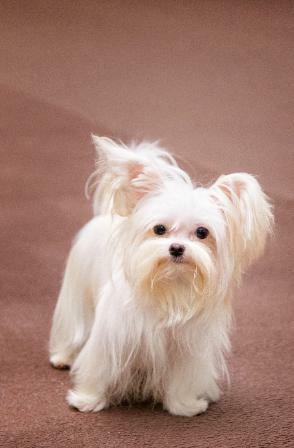 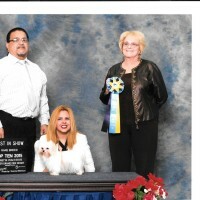 3 Best In Show Rare Breed Puppy, 1 Reserve BISRB Puppy. 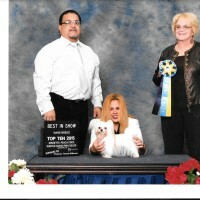 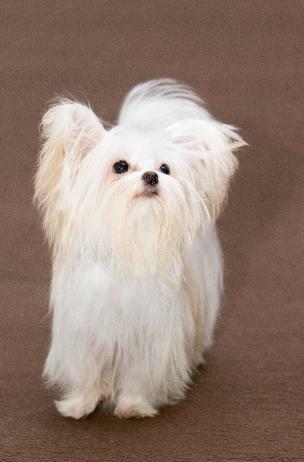 1 Best In Show Puppy, 3 Reserve BIS Puppy. 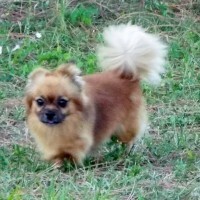 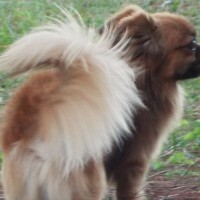 Bear is a red sable Smooth boy that carries chocolate and blue. 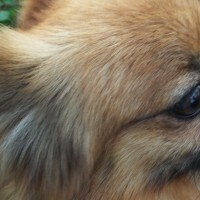 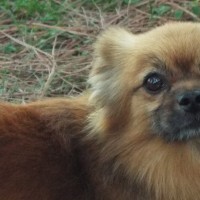 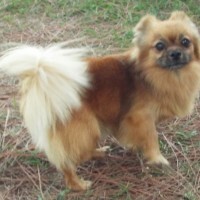 He is so sweet and handsome, loves to beg with his front paws and draws you in with those gorgeous big brown eyes.